I mean the new system they were working on. Any news to the syndicate mission? 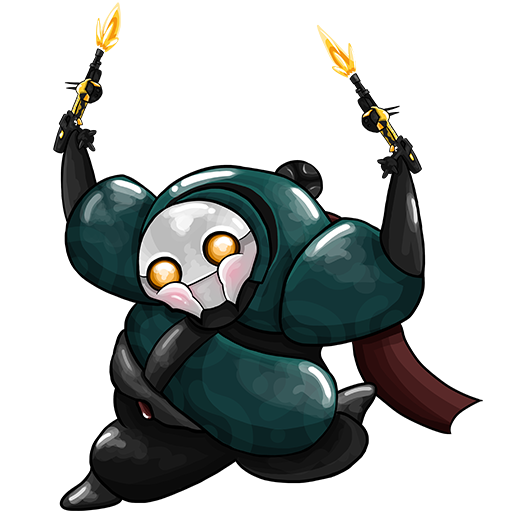 I'd like to see the shield and pistol, like the grineer guy, would be awsome!